Remaining performances for “Il Trovatore” are November 30th, December 3rd, 6th and 9th. Estimated running time is 2 hours and 40 minutes, including one 25-minute intermission. 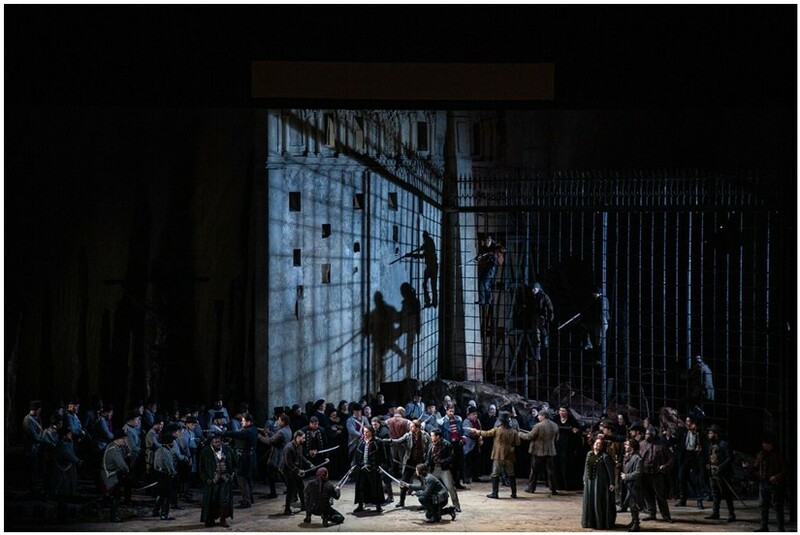 “Il Trovatore” is presented at the Lyric Opera House, 20 N. Wacker Drive, Chicago. Best parking option: The Poetry Garage, 201 West Madison, $12 in advance at www.thepoetrygarage.com. Valet parking is also available – $30. Tickets range from $39-$269. FYI (312) 827-5600 or www.lyricopera.org/Trovatore.